No, it’s not time for Game of Thrones. It’s time to take a look outside your house and decide if you need upgrades or repairs before the snow comes. 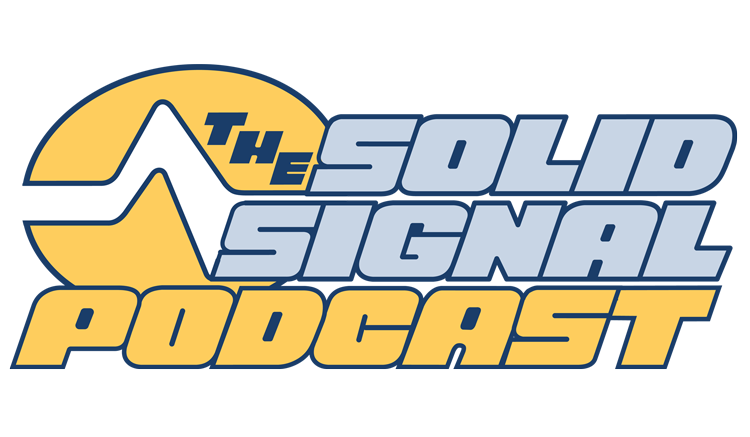 Don’t take a chance… get the parts you need at Solid Signal! TIP: Using your Samsung remote for your RVU Client? Find the buttons you need.